France and the UAE are negotiating the sale of 60 Rafale fighters to the UAE, replacing the country’s Mirage-2000-9 currently in use. UAE operates a mixed fleet of F-16E/F Block 60 and Mirage-2000-9. Both aircraft were significantly improved from their baseline configuration and tailored for the UAE requirements, a process expected to continue with their selecting a unique model of Rafale. Under the terms being negotiated between the countries, the French will ‘trade-in’ the older Mirage fighters for the new-generation Rafales, which will be further improved with a more powerful Snecma M88 engine, having 20 percent higher thrust, a choice of new weapons, including the MBDA Meteor Beyond Visual Range missile and advanced avionics. One major improvement is the integration of Thales RBE2 active electronically scanned array (AESA) radar. The new radar successfully completed a new series of tests on the Rafale. The first two RBE2s are to be delivered to Dassault Aviation next year for installation in Rafaele F3 by 2011. 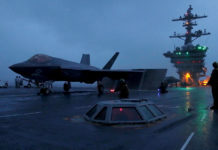 The first fighters operating the new radar will become operational in 2012. Rafale is also pursueing opportunities in Lybia, Brazil, and Inida. 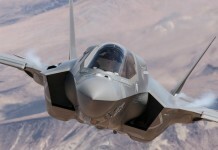 Another improvement scheduled to field with Rafaele by 2012 is a new targeting pod. 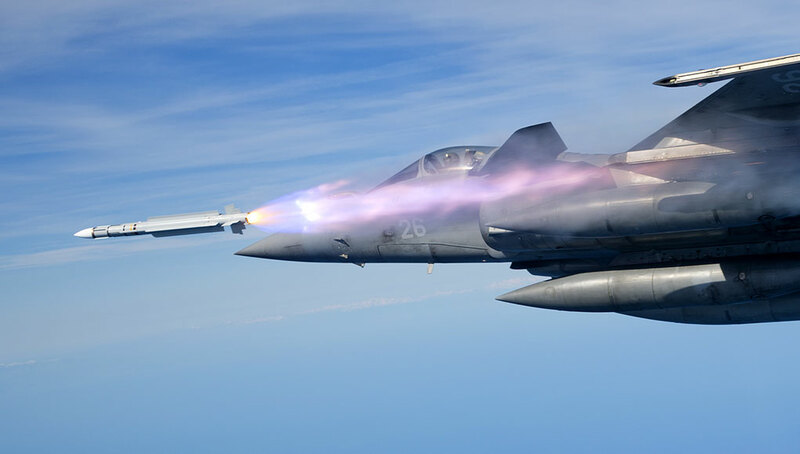 Thales is introducing a major upgrade for the Damocles targeting pod. The Damocles XF will be produced as form-fit version of the current pod, as well as an upgrade kit destined for the 100 pods currently operational and on order. The new version, referred to as ‘third generation’ is equipped with navigational FLIR and laser spot tracker in addition to the previous targeting FLIR, laser rangefinder and designator. The daylight channel has been improved with the addition of high resolution TV camera while the FLIR is added continuous zoom lens. 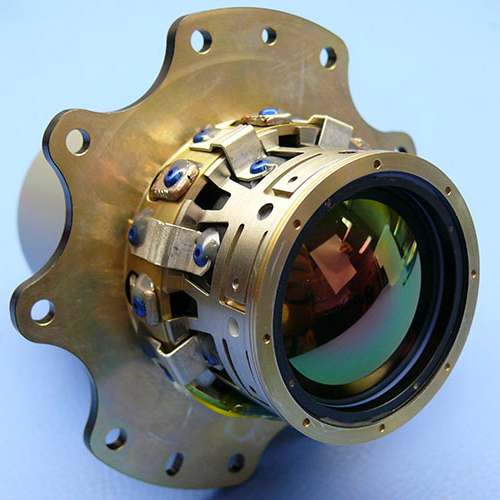 More powerful image processing of the thermal channel delivers enhanced IR imagery, comparable to the video channel. Thales plans to have an XF version of the pod ready for test flights by 2012. Typhoon is also fighting for more dominance despite lagging behind in current international bids. Unlike the Rafale, the Typhoon produced by the Eurofighter European multinational consortium has won significant orders from European air forces as well securing a sale of 72 aircraft to Saudi Arabia. The first two aircraft destined to the Royal Saudi Air Force (RSAF) were officially delivered early June. The delivery is part of a large weapons sale program signed between the U.K and Saudi governments in 2007. The aircraft were withdrawn from the U.K Tranch 2 production lots. Originally, the RAF expected to receive more modern Tranche 3 fighters instead of the Tranche 1 and 2 diverted to the Saudis but apparently budget cuts have taken their toll on the British appetite for Typhoons and, at present, the U.K. have not reinstated the full for Tranch 3 aircraft. Apparently London is delaying purchasing decisions to Tranche 3B phase, which has not been committed yet. The company also promotes the F/A-18E/F with new improvements on the way, including a more powerful engine and an infra-red search track (IRST) system developed by Lockheed Martin, to be placed on the centerline pod. While the position underneath the fuselage provides a clear view downwards, Navy aviators realize the IRST also provides ample coverage upwards, at least against targets of interest at long-range. Some of the early production E/F models could also be fitted with new AESA radar, designed by Raytheon especially for upgrading programs. Raytheon is introducing a new AESA radar designated AN/APG-82, developed as a ‘spiral’ spin-off from the mechanically scanned AN/APG-63(V)3 and -4 models sofar used for upgraded and new F-15s. Unlike the previous model, AN/APG-82 will have full commonality with the AN/APH-79 radar used on the F/A-18E/F, thus offering significant advantages in production costs and logistical availability. The different models will differ mainly in the size of their antenna arrays, designed to fit the different radomes of the two aircraft. Raytheon has already won a USAF contract to install the new radar in 224 USAF F-15Es. The radar was also selected for integration in the new F-15SE Silent Eagle proposed by Boeing. In addition Raytheon is developing the Advanced Combat Radar (RACR) AESA radar currently, proposed as an upgraded or new built aircraft such as the F-16. RACR is uniquely optimized for the F-16 and could be installed with minimal modifications and changes to the aircraft. Raytheon is also eying about 135 early production F/A-18E/F aircraft currently fitted with mechanically scanning AN/APG-73 radars that cannot be fitted with the APG-79. Northrop Grumman is also offering a new AESA based radar for the upgrading of existing aircraft. 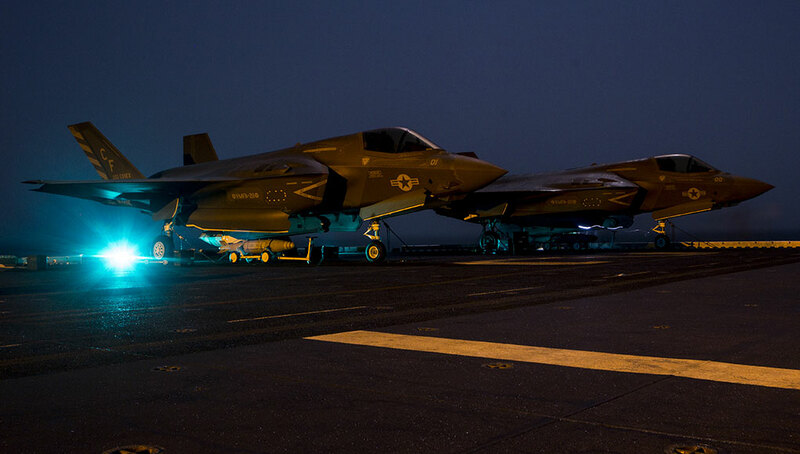 The technology of the new radar is ‘downscaled’ from the APG-81 radar, destined for the F-35. Northrop Grumman is hopeful the this radar as a subset of APG-81 technology, approved for export by the U.S. Government and available for export by 2011.